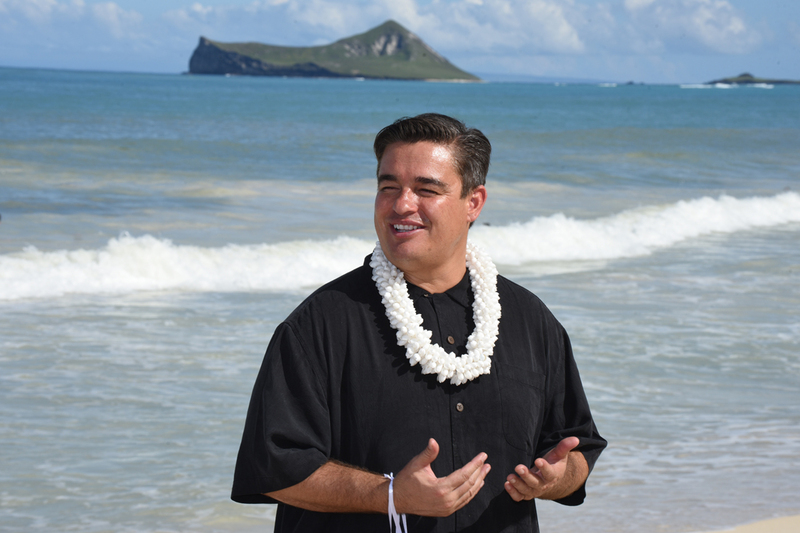 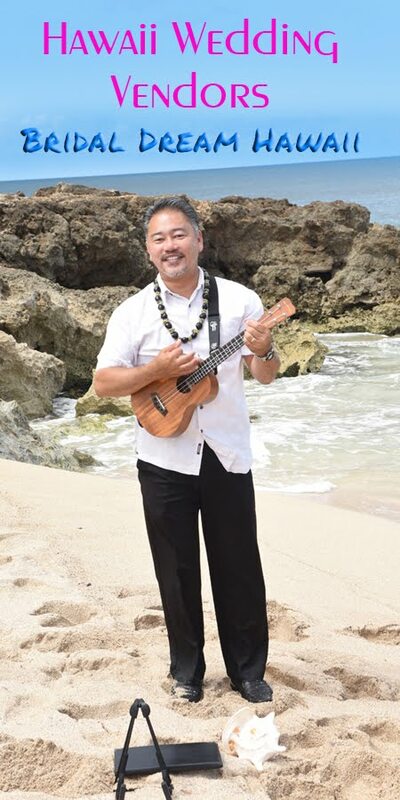 Rev David Cordeiro performs a wedding at Waimanalo Bay. 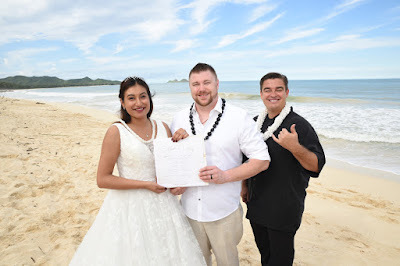 Call Bridal Dream Hawaii at 808-924-3600 to request a Wedding Minister for your special day on Oahu. 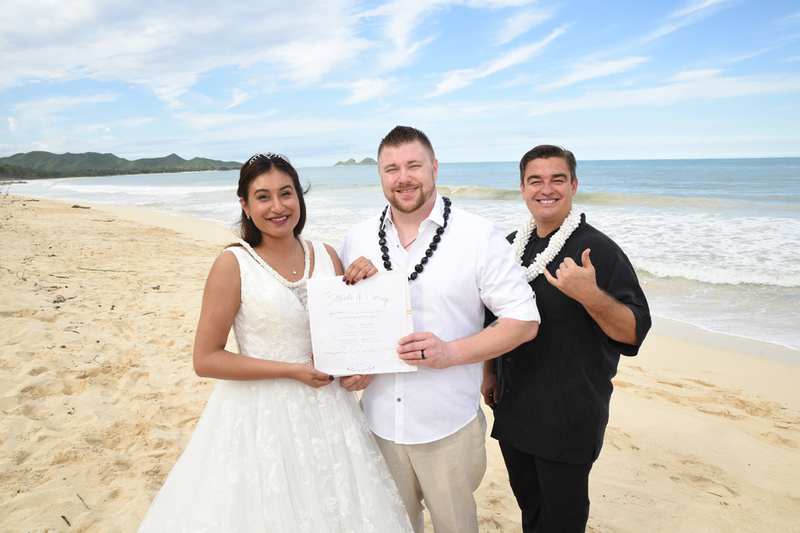 Let us know if you wish to request Rev David or another one of our Hawaii wedding Ministers.